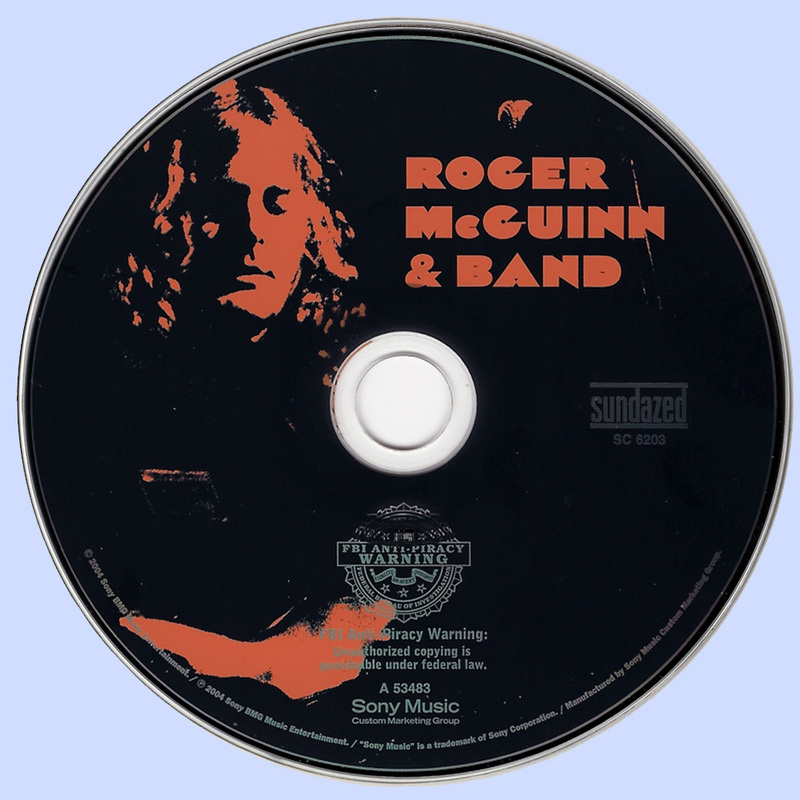 In the liner notes to Sundazed's reissue of Roger McGuinn & Band, the former Byrds leader says, "A band should be a benevolent dictatorship," adding, "Democracy is a great form of government, but it doesn't work in rock & roll." 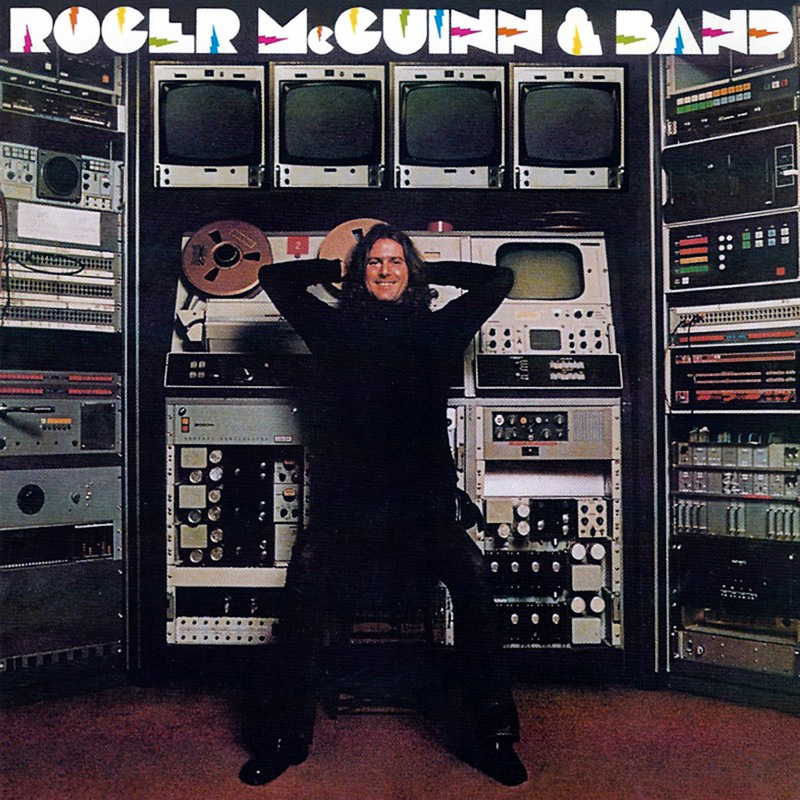 Whether you agree with that statement or not, Roger McGuinn & Band is one album that supports McGuinn's argument pretty well; in 1975, after his first two solo albums were greeted with lackluster commercial and critical response, Columbia Records assigned producer John Boylan to McGuinn's next project, and Boylan brought along a band. While the players turned out to be a solid rhythm section who brought a tight, energetic groove to the sessions, McGuinn decided to let them contribute songs to the album in the name of esprit de corps, and let the record show that none of these guys had ever written a great song for one of America's benchmark rock bands. 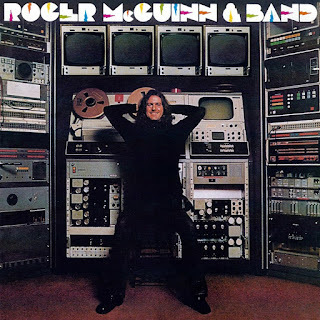 Consequently, Roger McGuinn & Band is knee-deep in filler, though not all the blame can be pointed at Roger's bandmates, since "Easy Does It" and "Lisa" don't exactly loom large in his catalog. And while Boylan's production isn't especially intrusive, the results have a bit more gloss than this music needs, and the country-rock and boogie accents don't leave much room for the folk touches that have always been McGuinn's strong suit. Still, "Born to Rock and Roll" and "Lover of the Bayou" are solid McGuinn compositions that deserve wider circulation, and while this isn't one of his better albums, at least it finds him in sharp and passionate form with a good band behind him. He just shouldn't have let them write half of the album, that's all.